Just before the launch of Google Nexus 4 and the Optimus G Pro, LG launched the Optimus G in India. 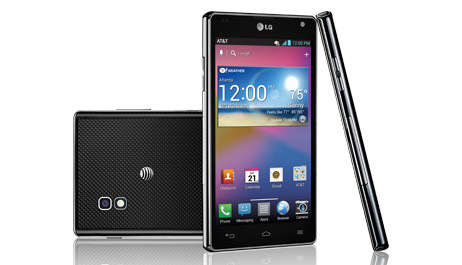 With an attempt to make this the best high end phone, LG decided to include quad-core processor and a 13 MP camera in it. With a price tag of Rs 34,500 LG Optimus G is set to compete against some of the giants like Samsung & Apple in the segment. 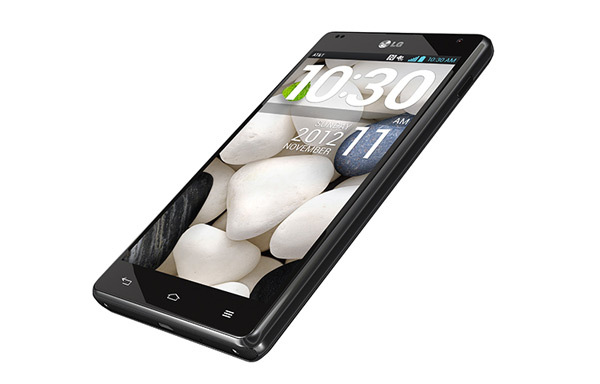 The new LG Optimus G has a stylish rectangular body with a black glossy finish and a non-removable back. 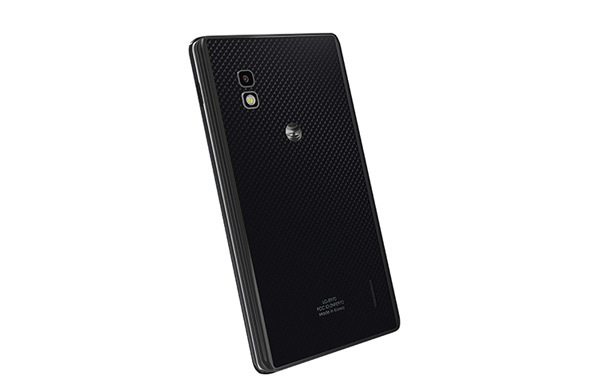 It gets a 4.7 inch “True HD IPS Plus screen with a Corning Gorilla Glass 2, which is an improvised version of damage resistant glass, thus making the Optimus G really sturdy and starch resistant. Other than that the device also gets the Zerogap Touch feature on the screen which offers an immersive and real touch sensing for the users, this also reduces the thickness of the display for a slimmest design and sharpest viewing even from outside. 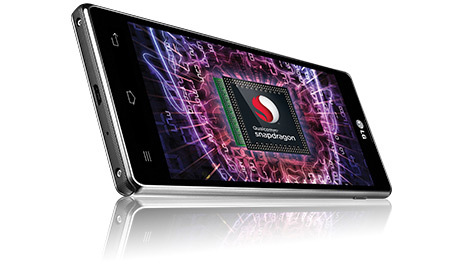 Platform- The LG Optimus G is powered by Qualcomm’s new quad-core Snapdragon S4 Pro processor with 1.5 GHz speed. The Operating System used in here is Android 4.1 Jelly Bean. With 2GB of RAM, GPU of Adreno 320 @ 400MHz and the above mentioned specifications this device has a surprising fast animation effects than most of the other high-end smartphones. This also enables the phone to handle multiple apps at the same time. Design- This device measures 131.9 x 68.9 x 8.45 mm and weighs 145gm. Battery– The 2100 mAh battery in this device gives a life of 15 hrs in talk time and 335 hrs in standby. The LG Optimus G gets a 13MP AF with LED Flash as the Main camera and a 1.3MP Front camera. It has a maximum digital zoom of 8X and the pictures can be shared via Bluetooth, E-mail, Gmail, Google+, Memo, Messaging, Picasa, SmartShare, Social+. The Optimus G has a pretty good speed when compared to other smart phones in the same price range. 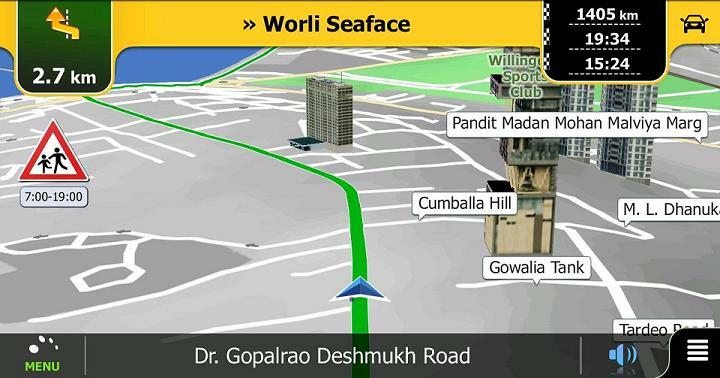 Thanks to the 1.5 GHz processor by which the device is able to impress its users. High price and android version cannot be upgraded. The LG Optimus Gcosts Rs 34,500 which can be pretty heavy on the pockets. Within this price range one can also look for Samsung Galaxy S3, HTC, and Sony Xperia Z phones.